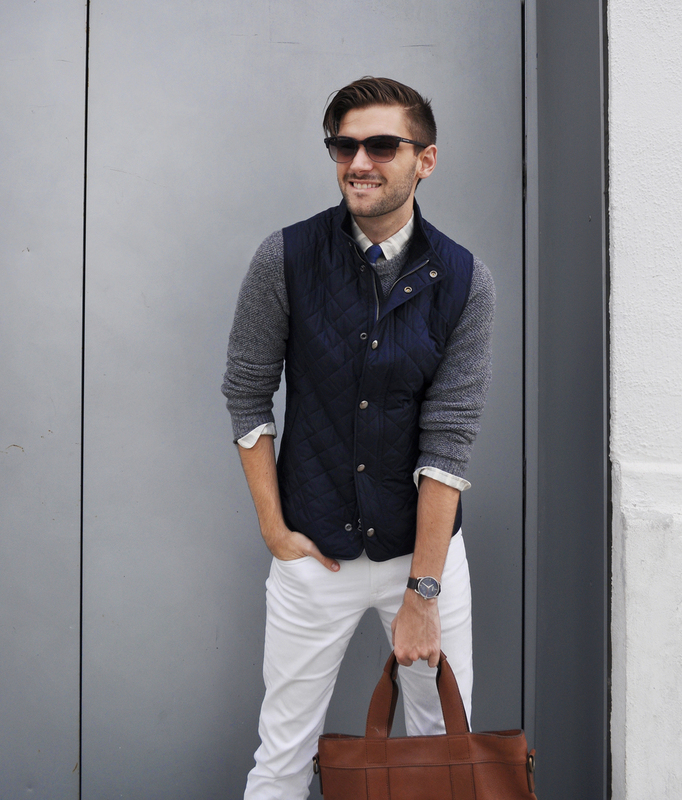 Not cold enough for a jacket but you want to start layering up for Fall? 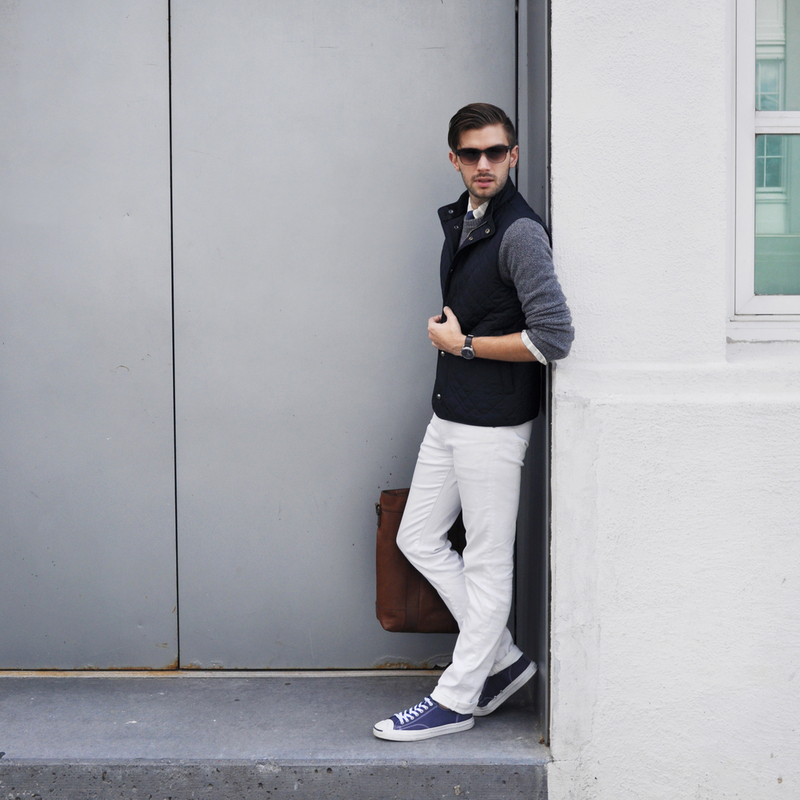 Grab a hacking vest! 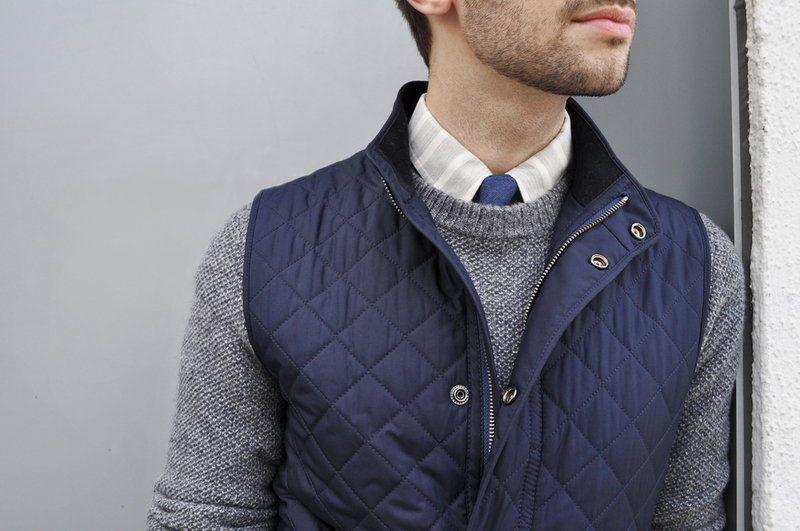 This quilted vest is an essential in my Fall wardrobe. 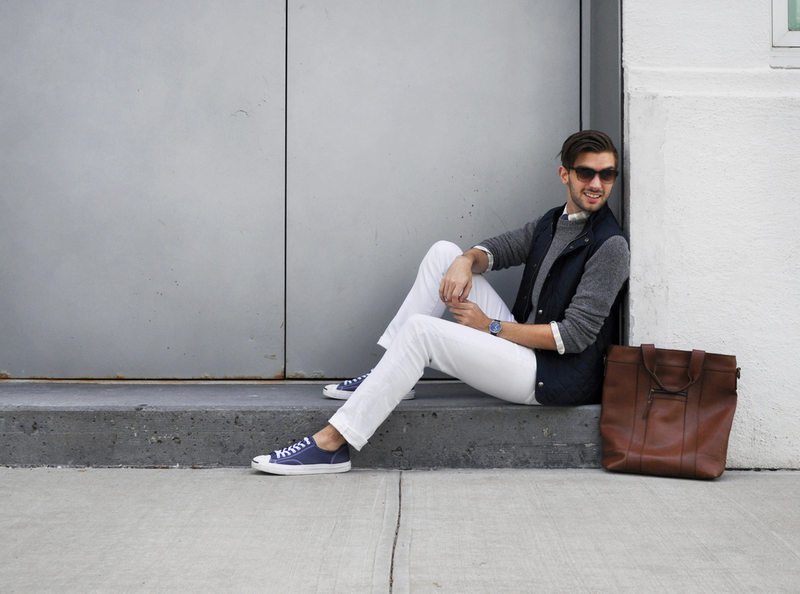 It adds a bit of utilitarian style to a basic outfit but also serves a functional purpose when layered under blazers and jackets. We have moved beyond the days of tackle vests and fishing boats! This sleek, trim version is elevated enough to wear under a suit in place of a sweater or vest but can take you straight out of the office and into the weekend. Most major brands have picked up on the trend. For now, pick one up in place of that lightweight jacket you throw on this time of year. Do you have any Fall essentials I need to know about? ?